Psappha's forthcoming concert, Caught in the Treetops, on 15 February 2018 showcases a new generation of talented composers with music by Charlotte Bray, Anna Clyne, Robert Reid Allan, Lucy Armstrong, Michael Cryne, Will Frampton, Bethan Morgan-Williams and James Williamson. The concert takes place at St Michael's, Psappha's home in Manchester. The concert will feature Charlotte Bray's Caught in the Treetops for solo violin (Benedict Holland) and ensemble, a work which responds to two contrasting lunar poems. Also in the concert is Anna Clyne’s immersive soundscape Paintbox which combines recorded voice, breathing and other sound loops with a sonorous cello line, and a number of works selected from Psappha’s emerging composer schemes. 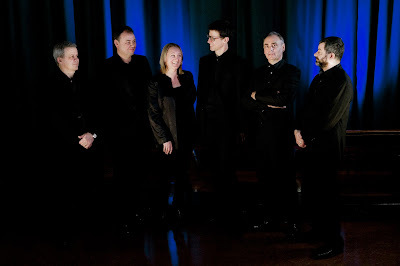 Based in the North-West, Psappha specialises in the performance of work by living composers and in music of the 20th and 21st centuries.The ensemble is unique in its artistic offering as the North of England’s only stand-alone, professional contemporary classical music ensemble. 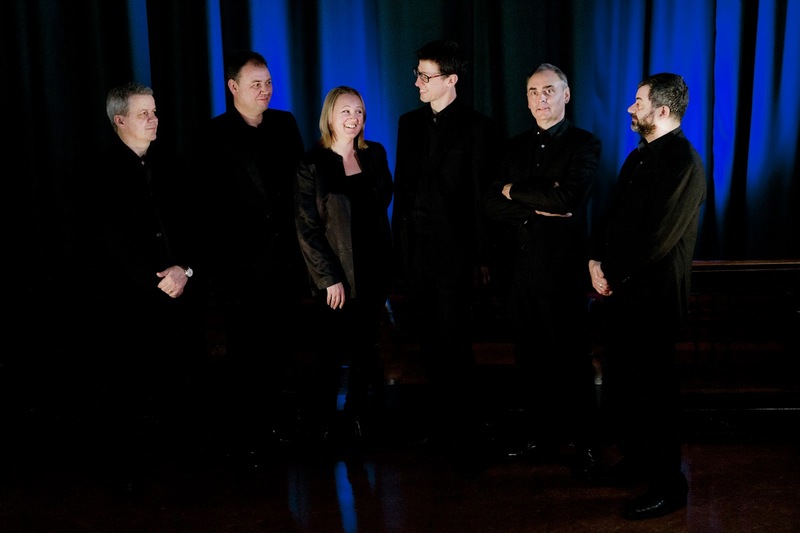 Further ahead, the ensemble's concerts include Boulez's Le Marteau sans maître alongside music by Takemitsu and Berio plus the premiere of a new work by Tom Harrold (22 March at St Michael's), a concert with jazz guitarist Mike Walker at Chetham's Stoller Hall (28 April), and a musical tour through the Whitworth Art Gallery (17 May) with music by Judd Greenstein, Michael Gandolfi and David Fennessy.